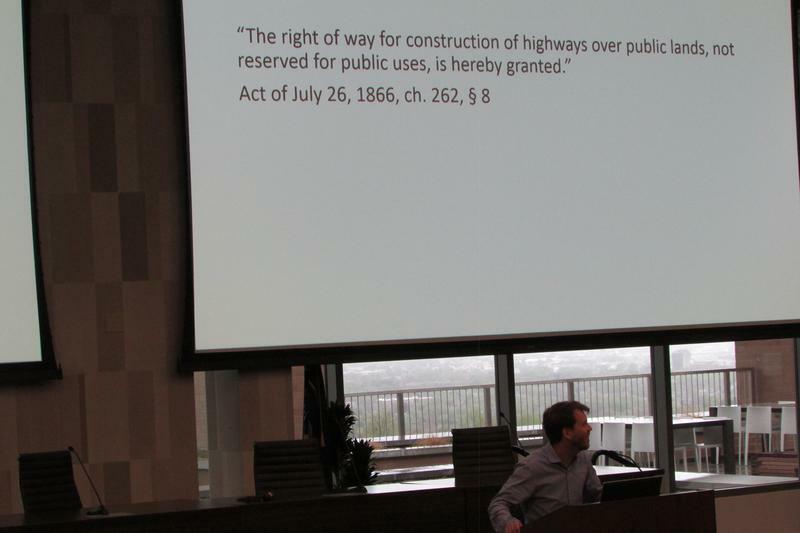 The fight over wilderness in Utah has dragged on for so long that lawyers are scrambling to gather important testimony before key witnesses pass away. 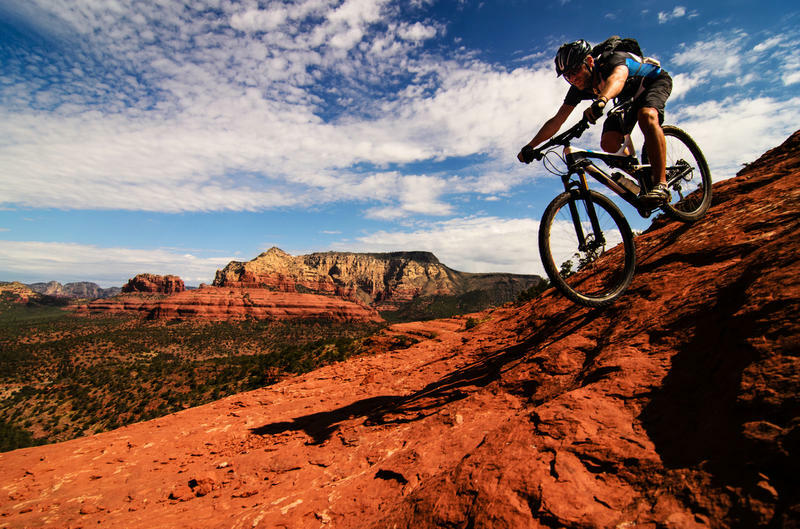 Congress created the formal system for protecting the nation’s wild places. 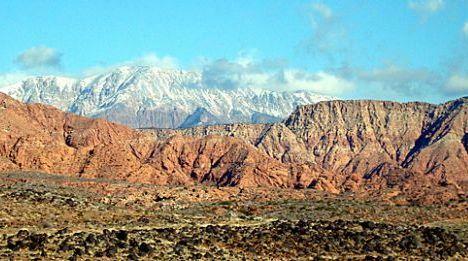 It’s designated more than 107 million acres as wilderness. 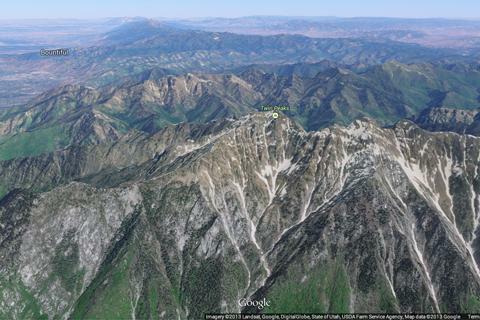 In Utah, 1.1 million acres of federal land has earned wilderness protection so far. 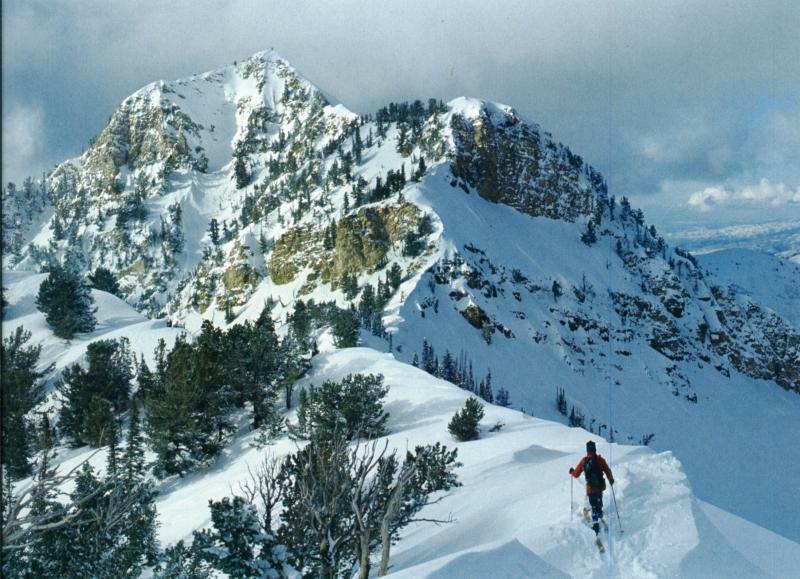 A Utahn is in line to lead the House panel that oversees the nation’s public lands. 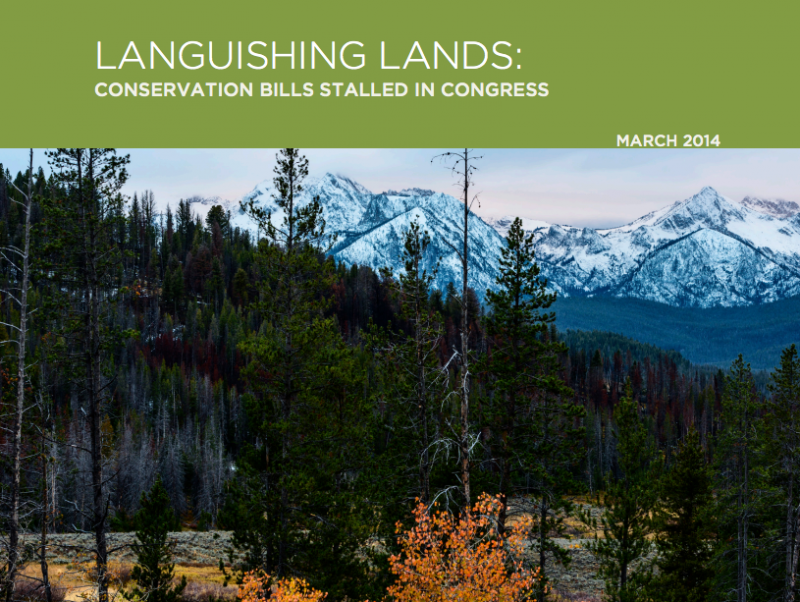 But advocates doubt Congressman Rob Bishop will pick up the tradition of bipartisan support for conservation if he gets the job leading the House Natural Resources Committee. 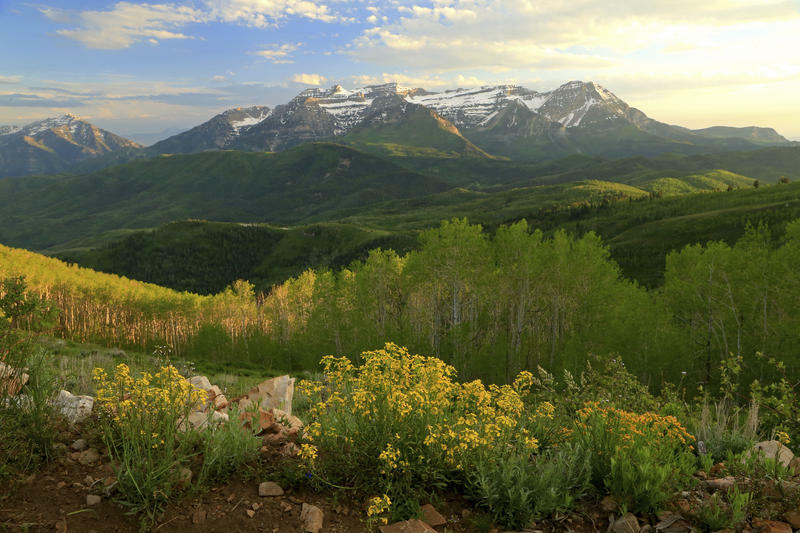 Utah Democrat Jim Matheson introduced legislation in Congress today to protect wilderness and watershed areas along the Wasatch Front. 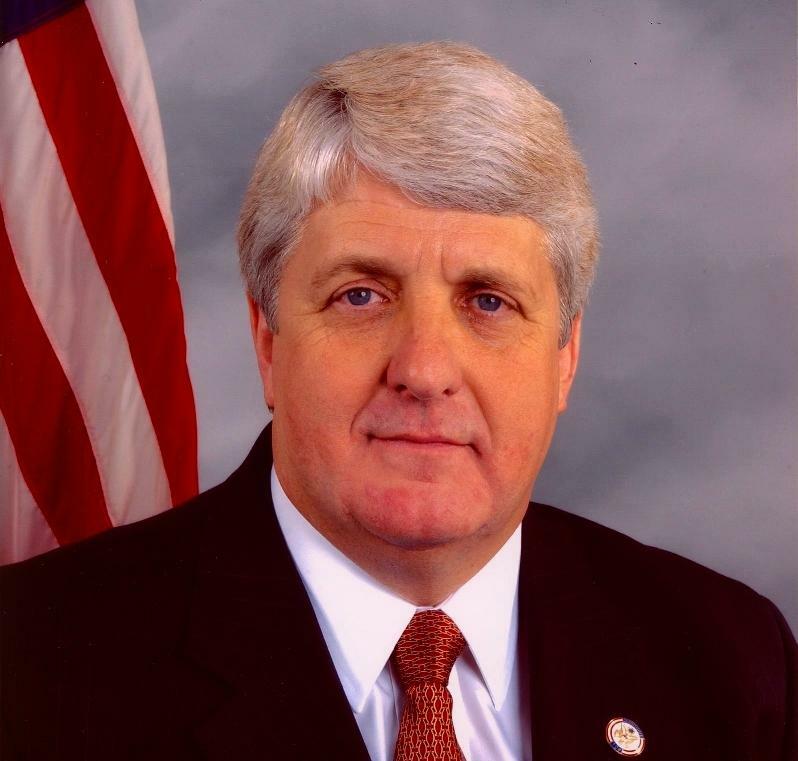 Congressman Rob Bishop (R-UT-1) is hoping that a regional approach to resolving the status of public lands in Utah might work better than the county-by-county approach that's been tried before. Bishop has been meeting with local government leaders and representatives of environmental groups, hoping to work out a plan that he can get through Congress. He chairs the House Subcommittee on Public Lands. The plan, he says, is to designate lands for preservation as wilderness and lands where development and revenue would be the primary goal. The U.S. Bureau of Land Management is asking for public comment on a proposed land swap in the Skull Valley area of Utah's West Desert. 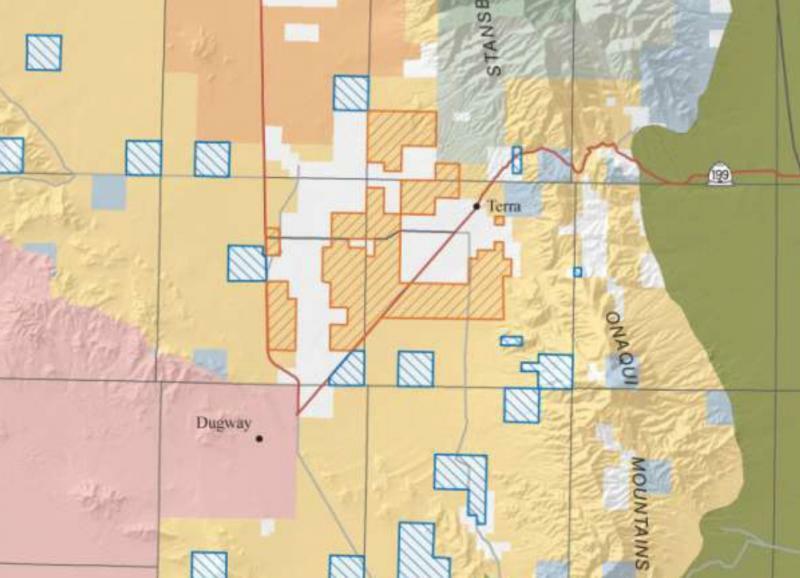 It would trade about 14,000 acres, mostly near the town of Terra, for a similar acreage of private land in and around the Onaqui Mountains east of Dugway. 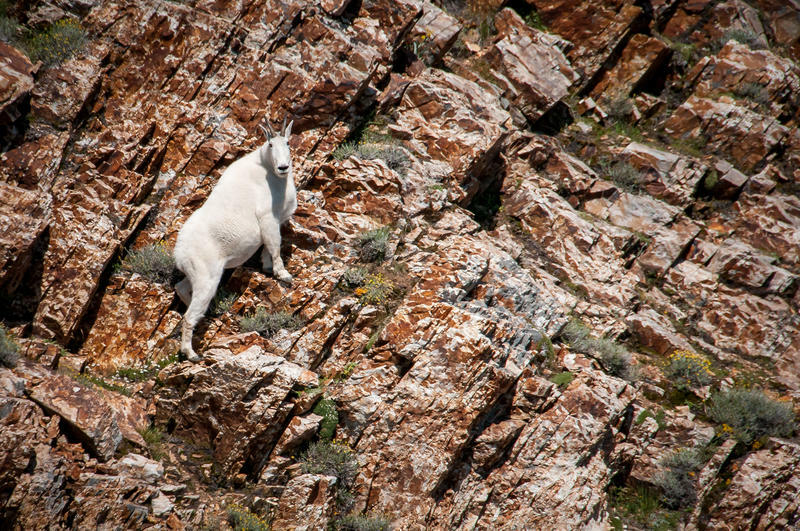 The Southern Utah Wilderness Alliance supports the trade. Field Director Ray Bloxham says this is an unspoiled area of the state.